Crestor (Rosuvastatin Calcium) is used along with a proper diet to help lower ‘bad’ cholesterol and fats like triglycerides or LDL. This will raise ‘good’ cholesterol or HDL in the blood. Lowering bad cholesterol and raising a good one will decrease the risk of heart disease. It will also help to prevent strokes and heart attacks. In addition to eating a proper diet like a low-fat diet, other lifestyle changes that may help this medication work better. 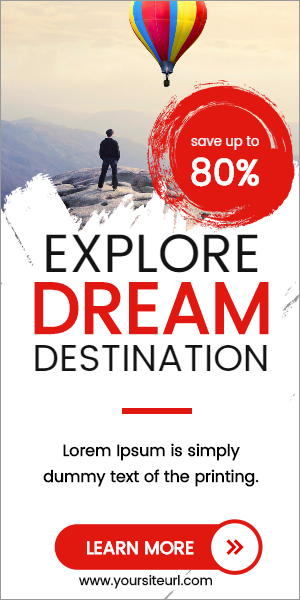 It includes losing weight if overweight, exercising, and stopping smoking. How does Crestor (Rosuvastatin Calcium) work? Crestor (Rosuvastatin Calcium) is an inhibitor of HMG-CoA reductase. It is an enzyme that catalyzes the conversion of HMG-CoA to mevalonate. In which it is an early and rate-limiting step in cholesterol biosynthesis. Along with diet, this drug lowers bad (LDL) cholesterol. This will also slow plaque build-up in arteries as part of a treatment plan to lower cholesterol to goal. You may see results for lowering your bad cholesterol as soon as 2-4 weeks after starting taking this treatment. Why use Crestor (Rosuvastatin Calcium)? 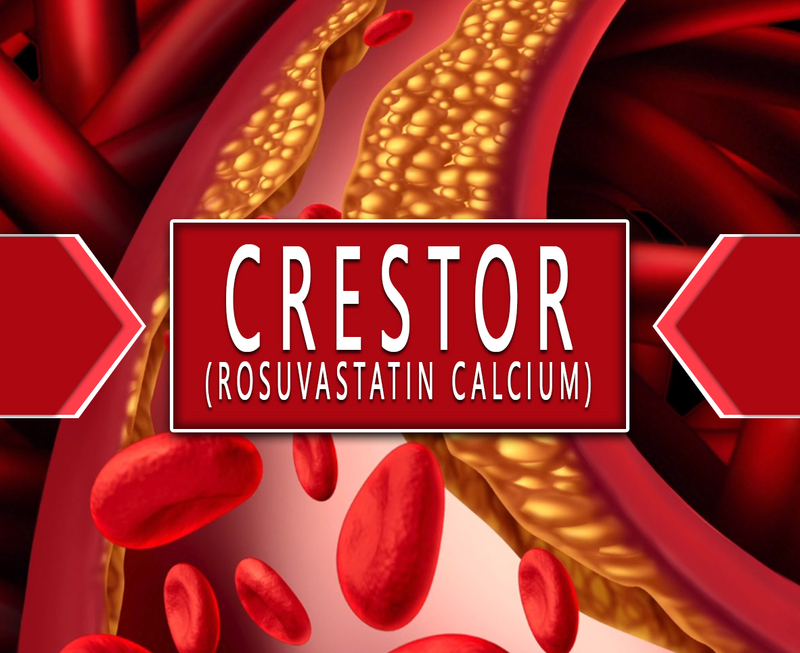 Crestor (Rosuvastatin Calcium) is a synthetic lipid-lowering agent approved as a treatment for hypercholesterolemia. This is classified as a Statin. It is a type of agent that inhibits cholesterol production in the liver. Each tablet contains 5mg, 10mg, 20mg, or 40mg of Rosuvastatin Calcium for oral administration. This treatment has been already approved by the Food and Drug Administration (FDA). How to use Crestor (Rosuvastatin Calcium)? The recommended dosage will depend on your medical condition and response. This is usually taken 5 to 40mg once a day. You may take it with or without food. Take it regularly to get the most benefit. Take it exactly as it is prescribed by your doctor. Do not double the prescribed dosage. What are the side-effects of Crestor (Rosuvastatin Calcium)? Before using this treatment, inform your doctor if you have any medical history or current medications. Call your doctor right away if there is an allergic reaction. Keep this far from moisture, heat, and from the reach of children.